Take advantage of a plethora of offers and discounts on our Volkswagen vehicles, services, Volkswagen Original Parts, and much more! Our financial service manager will find the best financing solution adapted to your needs and budget. 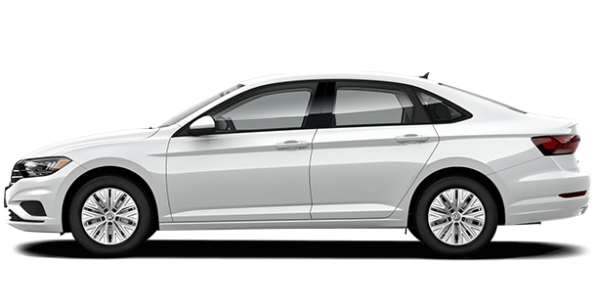 Cambridge Volkswagen is your number one Volkswagen destination in the Tri-City area. You are our number one priority, and everything is put in place to ensure your ultimate satisfaction every time you visit us. 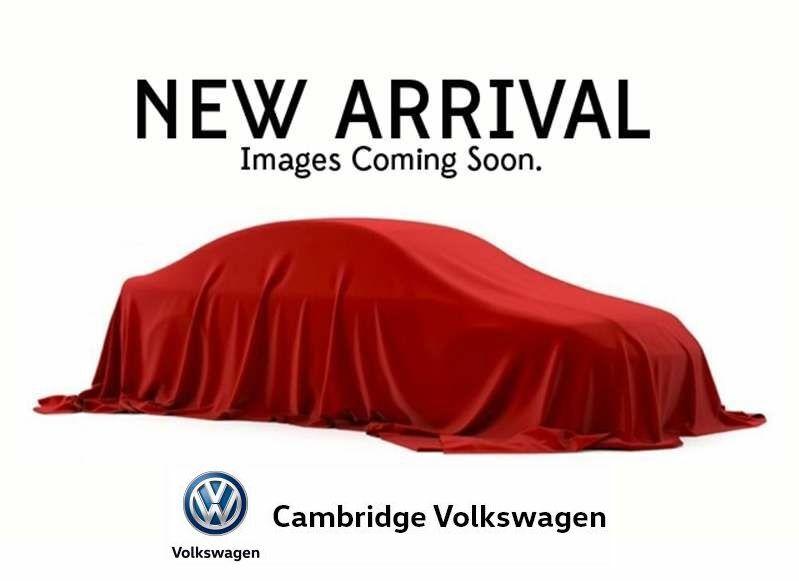 At Cambridge Volkswagen, we have an extensive collection of brand new Volkswagen vehicles at great prices with a wide range of affordable and flexible financing options. And if your credit is not perfect, we will help you with a wide range of second chance credit solutions that are designed to get you the vehicle you need. 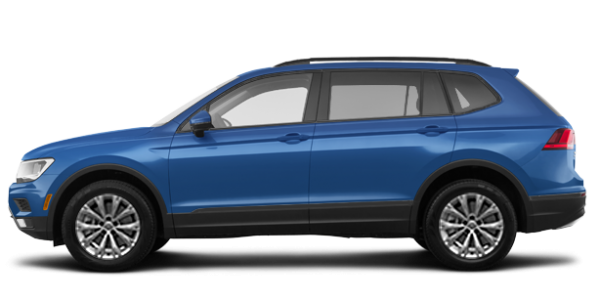 We also have plenty of Certified Pre-Owned Volkswagen vehicles to offer that feature a wide range of advantages including a complete inspection report, available extended warranties, roadside assistance, and much more. At Cambridge Volkswagen, you are always treated with respect and professionalism. When you come to us to have your vehicle serviced, or for any of your detailing or parts and accessories needs, you will always be impressed by the quality of our customer service. Join the Cambridge Volkswagen family today. 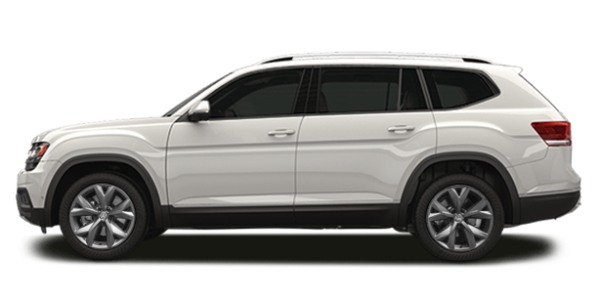 Contact us to learn more about our Volkswagen new and pre-owned vehicles, or our service and maintenance packages.